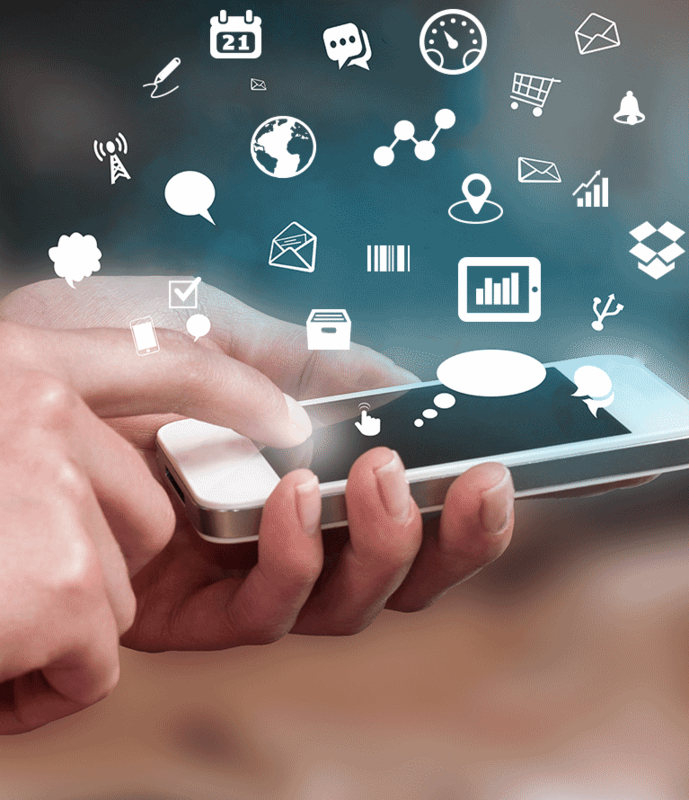 StayinFront’s mobile SaaS field solutions enable consumer goods companies to do more, know more and sell more. The StayinFront Consumer Goods platform and mobile application, StayinFront TouchCG, provide a single consumer goods system equipped with full retail execution, selling, analytics, and management reporting tools to drive sales growth in both traditional and modern trade markets. Equips managers and reps with real-time visibility and on/offline capability. Broad functionality set to support all your retail and direct store delivery activities including presales, van sales, direct store delivery, merchandising and order taking and selling. Built-in analytics with real-time store and market data provides a complete view of the business. Actionable analytics allows immediate action to reduce out-of-stocks, verify compliance and identify selling opportunities. 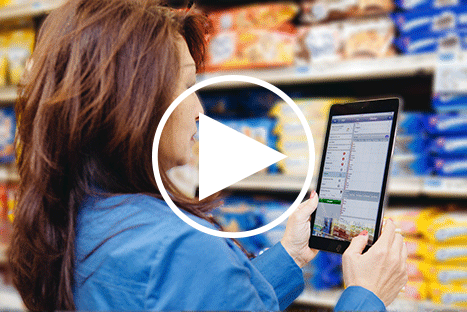 StayinFront PitchBook® is a powerful in-store selling tool that enables field teams to transform retail execution into proactive, fact-based selling. Field reps can combine specific store-level, as well as market data, with multimedia and analytics and deliver targeted, relevant pitches in-store. Choice of mobile devices and platforms running on iOS, Android and Windows platforms.